As with any other part of the body, the eyes become affected by the signs of aging as patients enter their senior years. These changes may affect the way that the eye functions, and often results in changes to a person’s vision. That is why it is so important to undergo routine eye exams so eye conditions can be diagnosed and treated. Professional eye care is vital to preserving the health and function of the eyes so that individuals can continue to enjoy clear vision as they age. Posterior vitreous detachment is one eye condition that may not initially cause any noticeable symptoms for patients, but one that should be monitored in order to ensure that vision does not become damaged. The eye doctors at Retina Associates can diagnose posterior vitreous detachment, and offer treatment to our Kansas City patients. What Causes Posterior Vitreous Detachment? The interior of the eye contains vitreous, which is a gel-like substance that helps to maintain the shape of the eye. Normally, the fibers within the vitreous are intertwined with, and attached to, the surface of the retina. However, in a patient with posterior vitreous detachment, the vitreous has shrunk, causing the fibers of the vitreous to become detached from the retina. The cause of this condition is aging. As a patient ages, it is common for the vitreous to shrink, and for its fibers to detach. The risk of posterior vitreous detachment increases when a patient reaches their 50s and is especially high in patients who are 80 or older. Patients experiencing any of these symptoms should have their eyes examined as soon as possible so that the condition can be diagnosed and treated. When symptoms are present, posterior vitreous detachment can be a frustrating condition that does have a minor effect on vision. However, in many cases, as the vitreous gel continues to liquefy, floaters and other symptoms should diminish. In these cases, since posterior vitreous detachment poses no real threat to vision, the condition likely won’t require any treatment. It is important to monitor posterior vitreous detachment, as it can lead to other eye problems. If the vitreous fibers pull too hard on the retina, it may lead to a retinal tear, a macular hole, or retinal detachment. 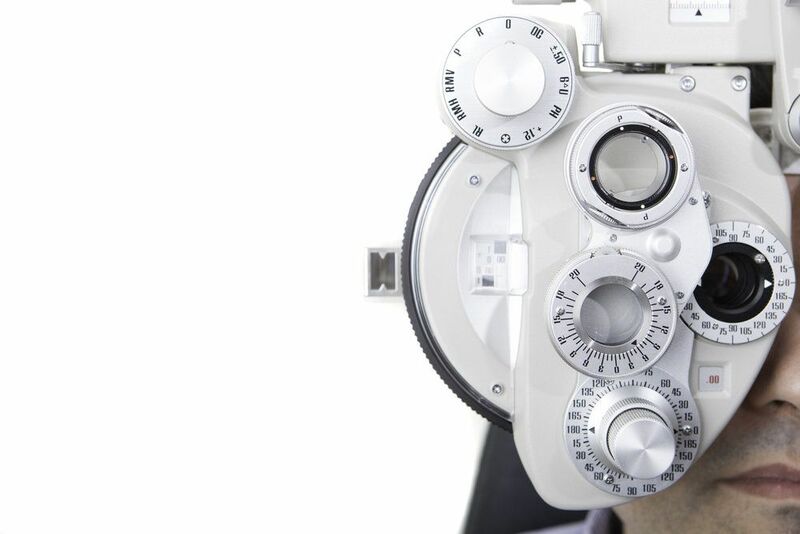 These conditions can lead to the loss of vision, so treatment is extremely important. If any of these problems are present, our eye doctors will discuss the best course of treatment. Routine eye care is a patient’s best defense against eye diseases that threaten the health and function of the eyes. If you are looking for experienced and caring eye doctors to provide you and your family with quality eye care, look no further than the team at Retina Associates. Schedule an appointment at your earliest convenience to learn more about our comprehensive range of eye care services.